We require 48 working hours’ notice for repeat prescriptions which should be requested in writing. If you have computer printed prescriptions please return the re-order slip when requesting repeat medication. We do not take requests for prescriptions over the phone or by fax. Your request will not be dealt with if sent by fax. A prescription for medications for the conditions below will not be issued as they can be purchased over the counter at your local pharmacy. Online ordering is available via the link at the top of this page. You will need to request a new username and password from the surgery to access this facility. In order to obtain a username and password you will need to provide photographic identification for confidentiality purposes. All patients with mobility difficulties have the option of arranging for repeat medication to be delivered to their home. The prescriptions are collected from surgery by the pharmacist operating the system that dispenses and delivers the medication to the patient's home. Patients who wish to make use of the delivery service should complete an application form with their chosen pharmacy. Once you are registered with a local pharmacy, the pharmacy can also request your medication for you on your behalf. If your medication has recently changed as you have been in hospital or your consultant has amended your medication, it is the patients responsibility to contact the surgery to arrange a medication review with the GP. This is to ensure we have been notified by the hospital/consultant and that a prescription can be issue without unnecessary delays. Located in our surgery is Wheatfield Pharmacy; a late night and weekend pharmacy. The pharmacy is open late nights and weekends as we know how important healthcare is to you and your family and how busy and unexpected life can be. 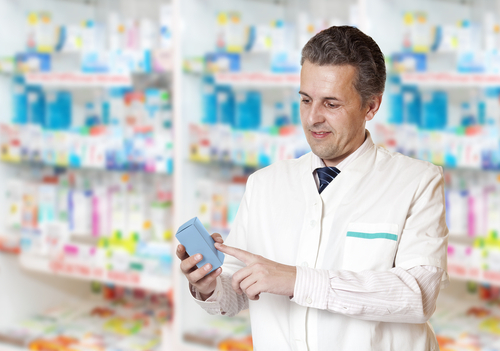 Whether having a prescription dispensed, purchasing a product or simply seeking advice. It is the policy of the Wheatfield Pharmacy to deliver the highest possible quality of pharmaceutical healthcare to the communities we serve. We are committed to the continuing development of our services, to meet the needs of our customers and patients. For more information, please visit Wheatfield Pharmacy's website. If you will have to pay for four or more prescription items in three months or more than 15 items in 12 months, you may find it cheaper to buy a PPC.